In Hollywood, there are countless stars making millions of dollars a year. It can be easy to envy their lives, but oftentimes we don’t know the struggles and hurdles they encountered to get there. 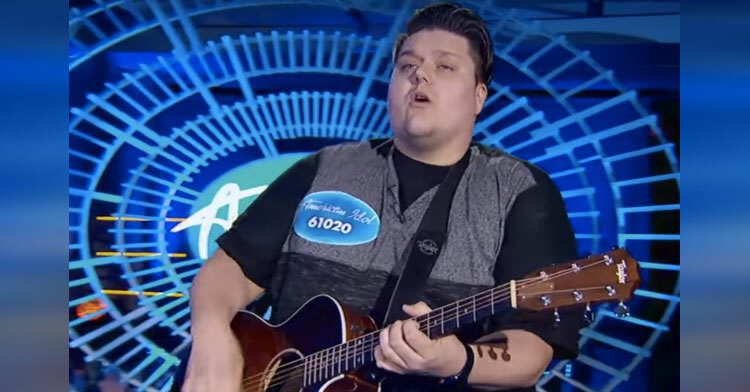 American Idol contestant, Wade Cota, may not be a Hollywood millionaire (yet), but his background story proves he has more than paid his dues in life. Before his audition, Wade told the camera about his childhood. 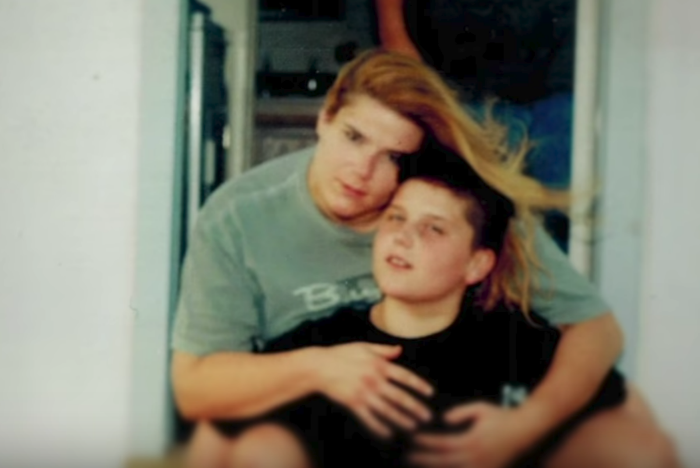 He is the youngest of three children who lived with his mom and biological father – who was severely abusive. According to Wade, his father knew that his mom wanted to escape with the kids and would get in the way of her ever leaving the house with all three children in tow. After years, she finally devised a plan. 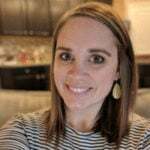 She told her husband that she was taking all three kids to the doctor for their checkups. To avoid suspicion, she offered for her husband to join them and he declined. Wade said that was the last time he ever saw his father. His mother and family are Wade’s motivation to try to make it as a singer in Hollywood. He wants to give back to his mom for all of the sacrifices she made for him growing up. The family struggled a lot, but overall, he remembers a good childhood because his mom did everything in her power to make it one. Walking into his audition, judges Lionel Richie, Katy Perry, and Luke Bryan were all aware of Wade’s complicated past. Still, their job is to judge his talent as a singer, and he delivered! Wade blew the judges away with his performance of George Ezra’s “Blame it on Me”. 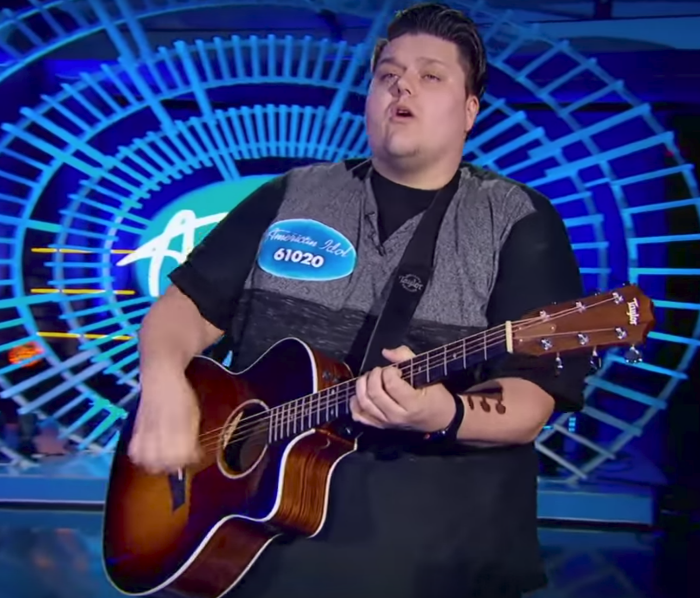 As soon as he started playing the guitar and singing it was clear that his compelling backstory was not the reason he made it this far in auditions – his talent is beyond measure. 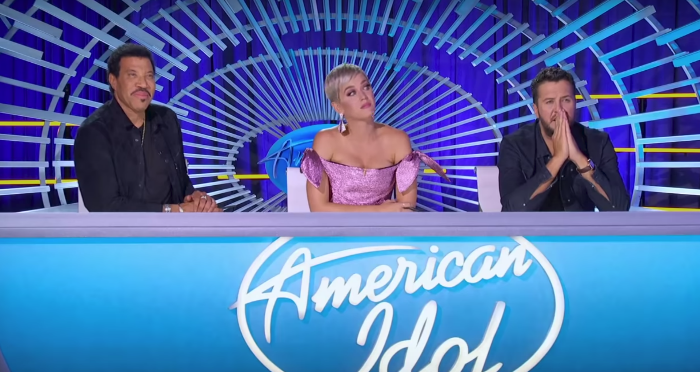 Upon finishing his song, all three judges were simply stunned. 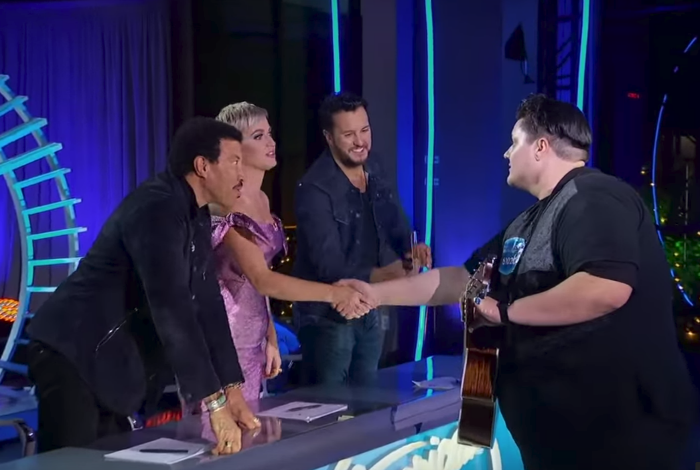 Lionel told him that he has “character”, Katy said Wade had one of the most unique voices she had ever heard, and Luke compared him to legend Johnny Cash! To no one’s surprise, Wade was invited to move forward in the competition – with support from all three judges. As he left the audition room, Wade’s mom was waiting patiently for him and gave him a huge congratulatory hug. 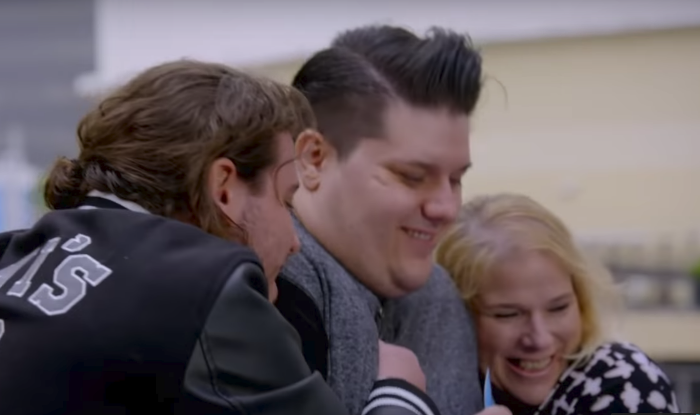 The love and support the family has for each other were clear from that simple embrace. We don’t know where this competition is going to go, but we are fairly confident that Wade is going to be a fan favorite and make it far! Check out Wade’s amazing audition in the video below & don’t forget to share!